One of the hardest parts of growing up takes place years after the actual growing up. It comes when you revisit a person or place that was instrumental in your youth and find that they, or it, became something entirely different in your absence. You felt as if you had invented this person, imagined this street in your own head, only to see they had almost nothing to do with you at all. You thought you were the protagonist of a story, but you were just there. There is much heartbreak to be found in Jonathan Lethem’s partially-autobiographical The Fortress of Solitude, which depicts the upbringing of two boys in the ragged, pre-gentrified Brooklyn of the 1970s, but it is the sombre recognition of this fact which is the saddest thing about it. After 300 pages breathlessly detailing the minutiae of graffiti, street games, soul music, silver age comic books and the birth of hip-hop, not to mention drug abuse, poverty, damaged, damaging parents and above all the societal challenges of race, the story leaps 18 years into the future to discover its heroes set down radically different paths, abstracted from one another. 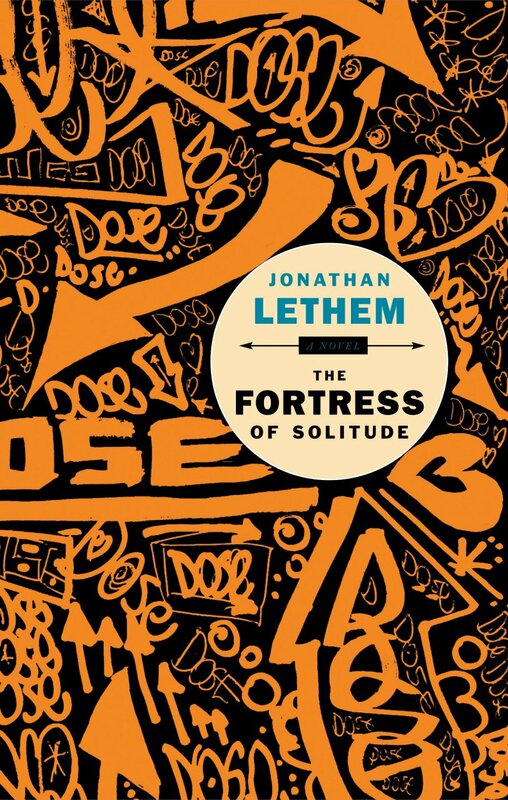 After making us care deeply about the residents of Boerum Hill, Lethem captures the sensation, depressing and strangely embarrassing, of seeing someone for the first time in decades and finding they’ve been swallowed whole by a thing you escaped.